Seven professional athletes and the unique charities they started. 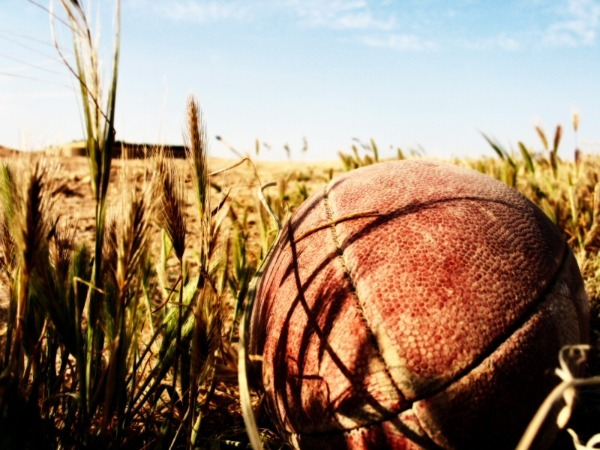 WHEN I BEGAN to research philanthropic athletes, my expectation was that most their non-profits would focus on keeping kids active and playing sports. Maybe I’ve just seen one too many Play60 commercials. 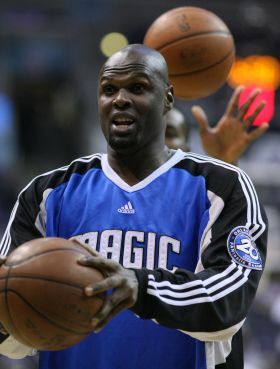 Adonal Foyle, a former player for the NBA’s Orlando Magic, is an advocate for campaign finance reform. He founded Democracy Matters to empower college students to strengthen democracy through grassroots organizing. On the organization’s website, Foyle says, “I started Democracy Matters to help students fight for progressive change by standing up to big money interests corrupting our democracy.” Democracy Matters mentors and trains students on organizing and provides paid internships for campus organizers. 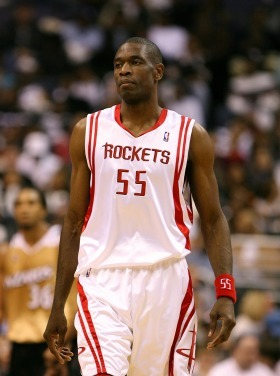 Mutombo, another NBA player, founded The Dikembe Mutombo Foundation, to improve the lives of people living in his native Democratic Republic of Congo. The Biamba Marie Mutombo Hospital and Research Center opened in 2007 to provide modern health care and employment opportunities for the area’s underserved population. The DMF’s supporter’s include Bill Clinton, Kofi Anann, and Jimmy Carter. 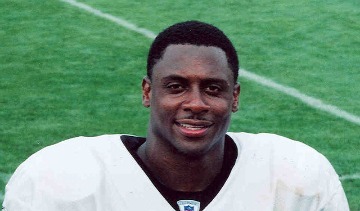 NFL great Troy Vincent founded Love Thy Neighbor Community Development & Opportunity Corporation to strengthen and empower the residents of Mercer County, New Jersey. Love Thy Neighbor focuses on comprehensive community development through youth, educational, financial, and other programming. Warrick Dunn and his siblings were raised by a single mother who worked as a police officer and security guard in Baton Rouge, Louisiana. She was killed when Dunn was 18, and the community of Baton Rouge raised money for a memorial fund to commemorate her life of public service. Dunn did not forget that kindness, and he founded The Warrick Dunn Foundation and its flagship program, Homes for the Holidays, to help single parents purchase homes for their families. Every year, Adalius Thomas joins his teammates on the Baltimore Ravens to play chess with participants from the Knights of Valor, a youth ministry that uses chess to teach sportsmanship, dignity, and respect.The Adalius Thomas S.L.A.S.H. Fund provides funding for educational and youth outreach programs including the annual chess tournament. Driver, a wide receiver for the Green Bay Packers, founded the Donald Driver Foundation, a group that encourages people to address and solve homelessness in America. After raising awareness about it, the Donald Driver Foundation seeks to end homelessness “one family at a time”. The program also assists schools and shelters in Wisconsin and Texas. Read more articles about philanthropy on Matador Change.